Independent schools are private, pre-collegiate schools with their own unique missions. The vast majority are non-profit organizations governed by Boards of Trustees. As such, they rely on tuition, charitable contributions and (in some cases) income from an endowment. Independent schools are high quality institutions that, though private, are publicly accountable to parents, the wider community, and accrediting associations. As parents, you have the opportunity to select a school with a mission that fits with your values and is right for your child. In doing so, you will help prepare your child for successful, rewarding experiences in high school, college and in life. 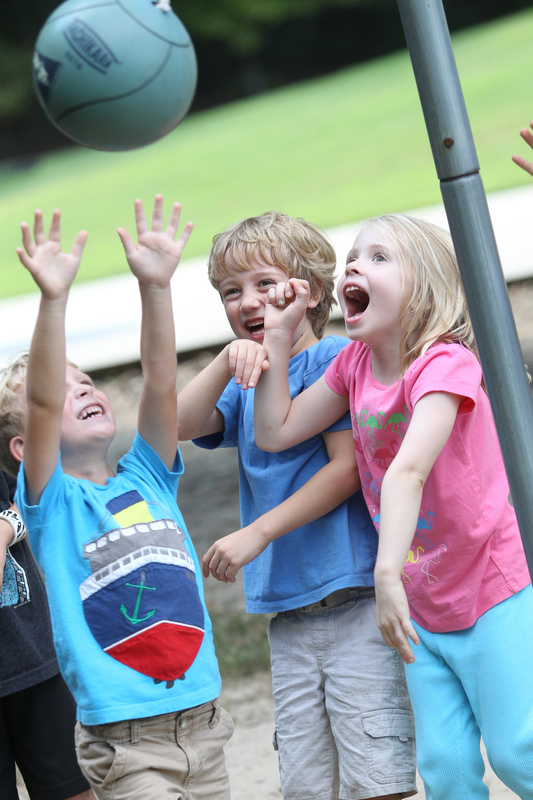 At the core of Triangle Day School’s mission are a comfortable setting, a rigorous curriculum, a dedicated and caring faculty, and a warm community. In this setting, we foster intellectual engagement, enthusiasm for learning, creativity in thinking, and respect for all. Additionally, NAIS students report doing more homework, watching less television, and participating on more athletic teams than students in public school. Finally, graduates of NAIS schools report very strong job satisfaction (91%). 20% of NCAIS students receive financial assistance. NCAIS students performed more than 250,000 hours of community service last year. Close to 100% of NCAIS students enroll in a four-year college or university. Please click on the link below to learn more about the value of an independent school education. To read more about independent schools, please visit www.nais.org.